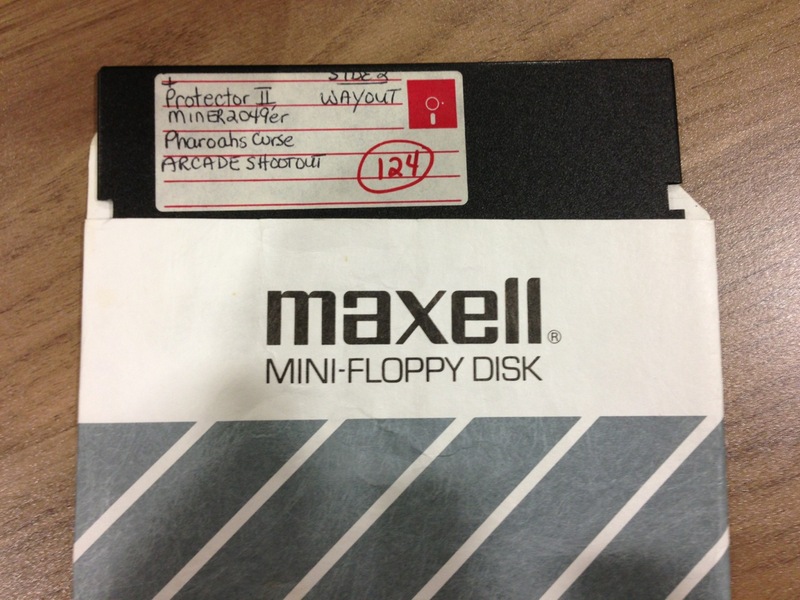 In the early 80’s, piracy on Atari home computers (and most other brands) was rampant. 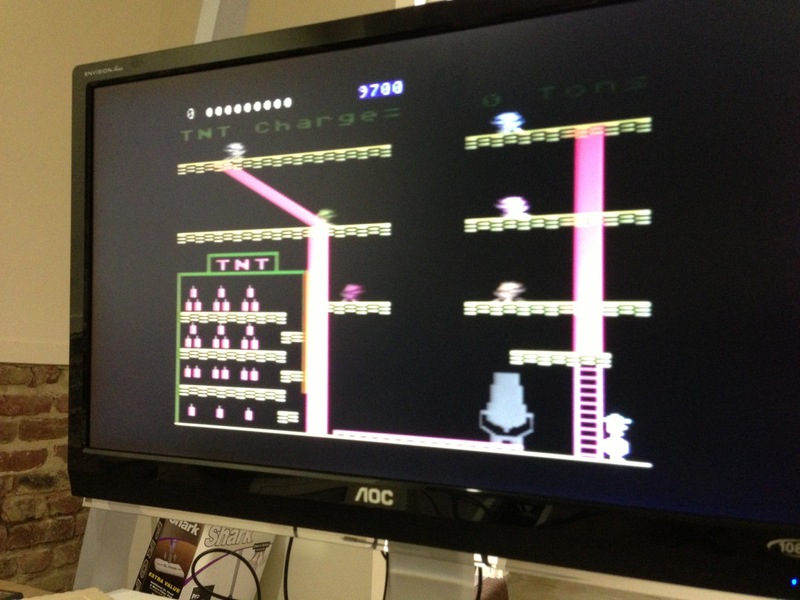 It was popular for pirates to add as many cracked (or dumped if it was a cart like Miner 2049er) and “trained” games on a disk as would fit along with a tiny, crude menu to launch them. 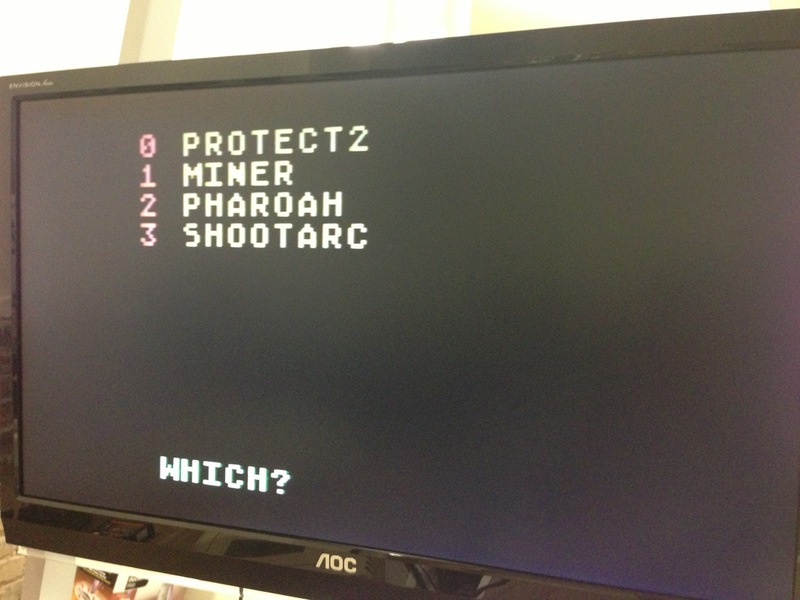 Training a game meant adding cheats, usually activated by a simple menu shown upon launching the game. 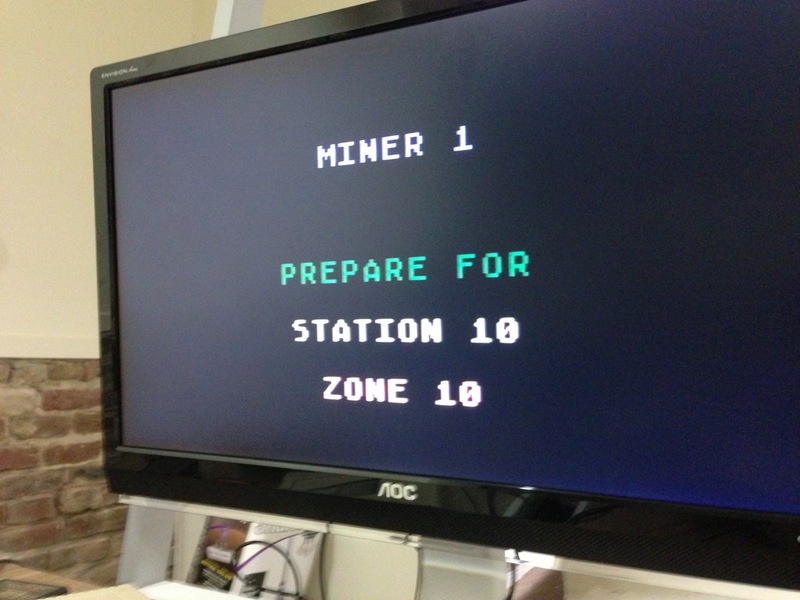 Miner 2049er got the same treatment as every other game. No exception! 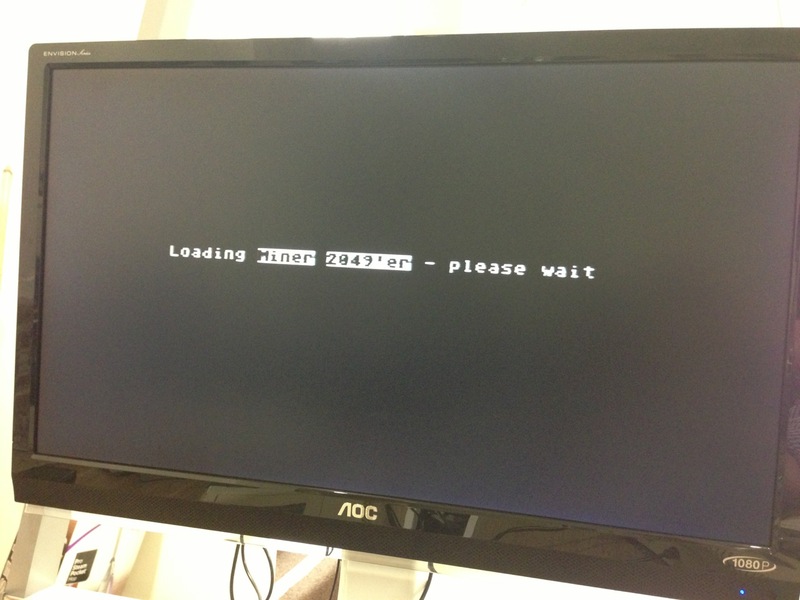 Pictured here is a pirate disk full of games, the menu to launch them and the cheat screen. Last level! 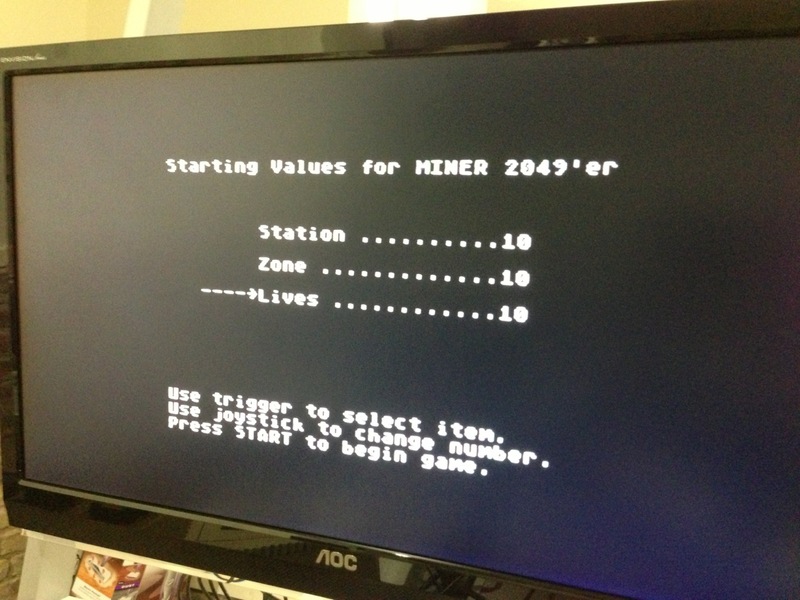 This entry was posted in Atari Computers, Miner 2049er, USA by bob. Bookmark the permalink.